In my dream I had lost my baby. Quite literally I may add, as I had used the restroom and then my husband came to me having found the fetus in the toilet. He had persevered it in a vintage red Tupperware bowl, one we currently use to house homemade play-doh, and had it filled with water. The baby's heart was still beating and I was in shock. 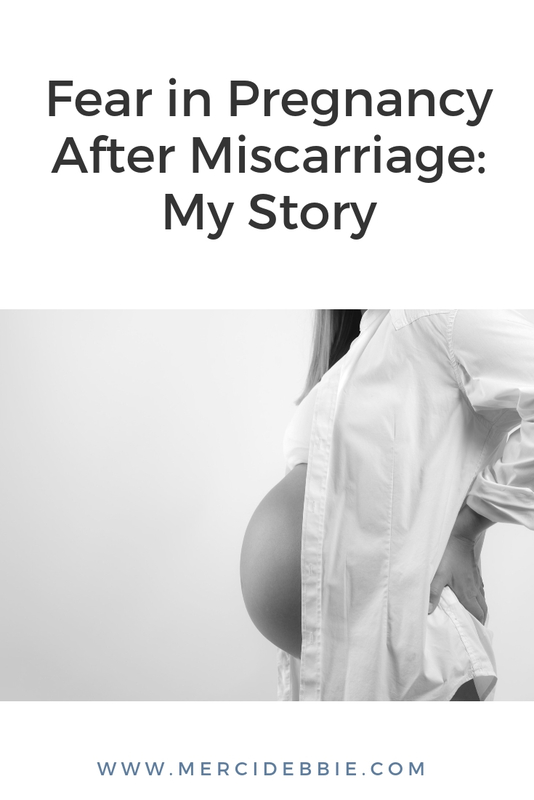 I thought I was still pregnant, carrying a new life, and much to my dismay it was no longer there, but rather the baby that could fit in the palm of my hand was dying in front of me. I was terrified. I was broken hearted. Once again thinking I was safely growing a baby only to find out it had stopped growing and wouldn't make it. I woke up scared, traumatized and anxious. My current 24 week pregnancy has gone completely to schedule, my belly swelling and growing to appropriate measurements, the baby measuring perfectly on ultrasound. I knew the dream wasn’t about this baby, as the baby in it was so small, but it still scared me. But what can't be told to me via medicinal evidence is my baby's safety or mine in carrying it. To wake up with fear like this was terrifying, especially in the wake of working so diligently on myself to remain positive and thankful these past few weeks. Early in my pregnancy it wasn't like that, I felt all the normal symptoms and heard a heartbeat around 12 weeks, putting the majority of my fears to rest. But the naivety of enjoying my last pregnancy only to have it end in miscarriage made me nervous to be excited. I felt different this time around, I believed this baby would be ok, but it didn't stop me from checking my toilet paper after every visit to the bathroom, expecting blood, expecting my hopes and confidence to be shattered. It didn't stop me from feeling protective of the information that I was pregnant, even after multiple positive midwifery appointments. What if something happened and I had to backtrack and tell everyone like I did last time? So I was thankful when i remained lean until the 20 week mark. Less show meant less stress for me. I could enjoy feeling all the things pregnancy related, while relieving myself of any pressure and stress of who knew what. I vacillate between loving being pregnant and holding my hand to my stomach to feel every kick that I can, and nervously being thankful for each passing day that I’ve made it being pregnant. Being thankful for the opportunity to be pregnant has been the focus of this pregnancy for me. I didn't want to wish it away to the end where I'm holding a healthy newborn, but how was I to surpass the part where I feared the loss of a life I was so truly happy to have? After my 20 week ultrasound I made an announcement on Instagram, hoping that making it public to people outside my immediate circle would bring me confidence. And it did, as did the kicks i felt daily. I've become to feel so positive about this baby, it is now at a medically viable stage and besides, I truly do think I'll make it to February to hold this new member of our family. So where did the dream come from? Why am I still, at my core, so nervous? Maybe it's because I know what's at stake-- a love for a child I can't protect and my own confidence in being a mother. I have to push forward, through the angst and tears to a place where I'm back enjoying kicks, not being able to zip up my coats or bend over easily. It's all part of the experience and even if something tragic were to happen, I want to enjoy it all.